Even if you only have one holiday cottage or apartment available to let, there's lots of work in managing your property and bookings. You're also competing with bigger holiday companies that can offer their guests instant availability and online booking. 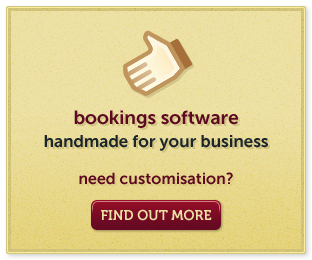 With GuestList, you can offer exactly the same level of service as any other holiday property. Professionalise your holiday let with a single place for all your bookings and guests, instant 'at a glance' availability, and automatic invoices and receipts. GuestList makes everything easier.